Sara Delaney is a UK fashion stylist turned blogger who is never knowingly caught without her trusty Nikon by her side. She founded her blog, Notes From a Stylist, in 2009 while living in New York. 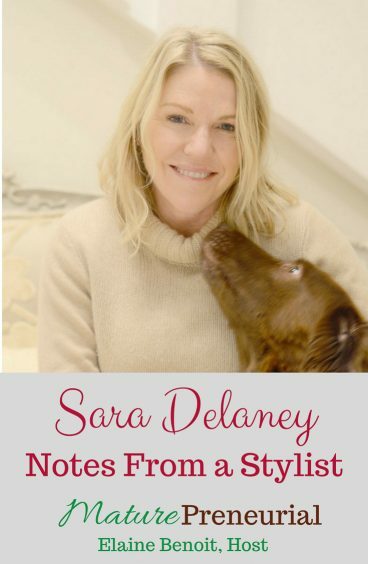 Notes From a Stylist initially started as a place to share fashion finds, muse about style inspiration, and document Sara’s exploits. But as family and everyday life marched on, dragging her past the dreaded 40-year mark (only to find that she didn’t turn into a pumpkin and was still quite besotted with shoes and sequins! ), the blog morphed into a resource for how to keep your fashion mojo on track. Newly refurbished, Sara’s blog is positioned to channel her fashion styling nous into a community where women can find anything from how to work the seasonal trends, to new interior finds, right through to quick and easy recipes. In addition to her blogging work, Sara also consults on social media projects, helping people set up and run their digital presence online. 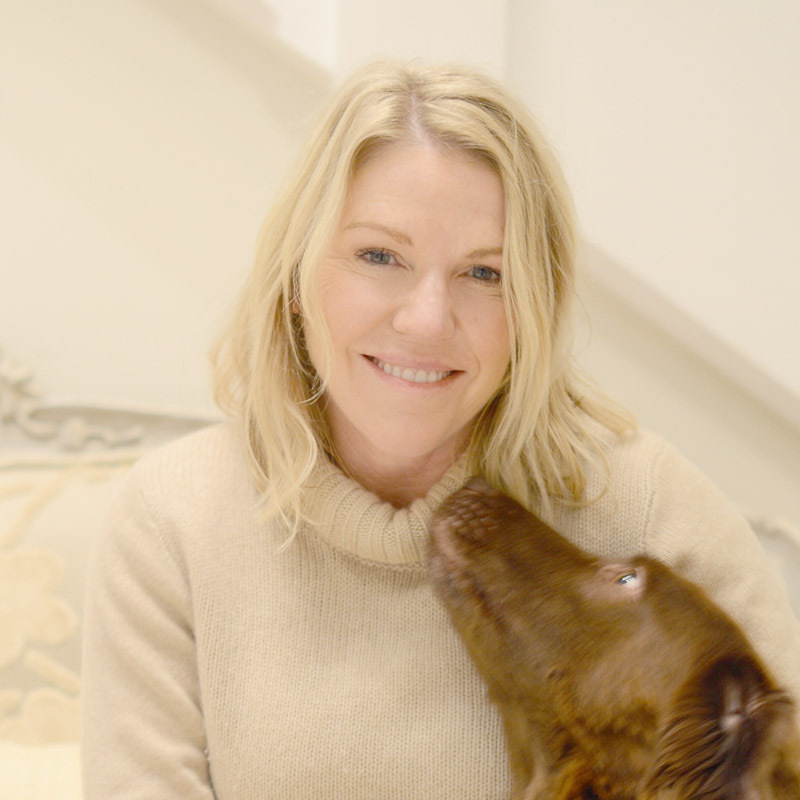 Currently, she is working with leading facialist Lisa Franklin and advising the social media campaign for The Wild At Heart Foundation’s major charitable event in June. Take me through a day as a stylist? Would you just go in for one day, or would it be more of a process? Have you had anyone that everything they pull out of their closet just wasn’t appropriate? That must be expensive for them? And you can’t change it now? Once you started, what is the most successful idea that you implemented for the business? What is the evergreen idea that you talked about? So it’s a tool on your website? How long do you think it took you to figure it out? Do you still do the stylist thing where you go to someone’s house, or is it basically an online thing for you? Do you see pictures of people that you are working with online? Was it hard when you decided to work full time on your blog, was it hard leaving the stylist part of your job? 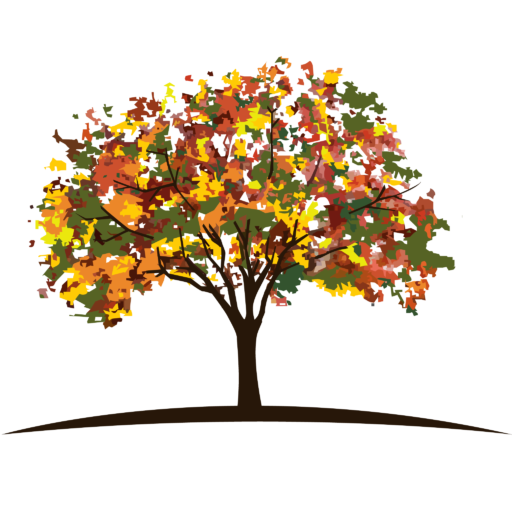 After you began is there anything that catapulted you to the next level in your business? 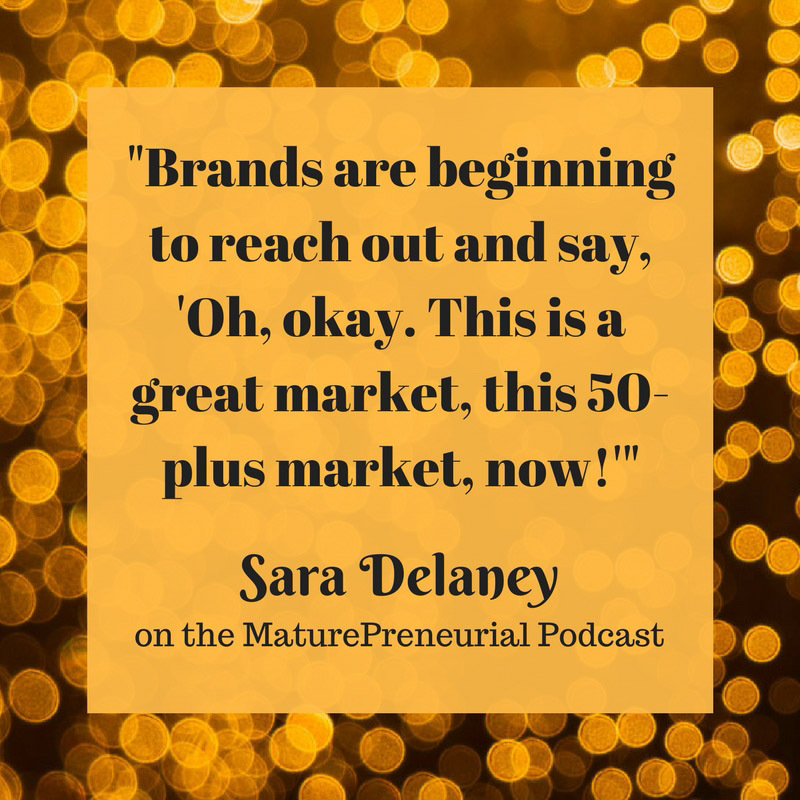 Is there anything you wish you had known once you started your entrepreneurial venture? I like Sarah! She is quite funny! Thanks, Elaine! You’re welcome Beth! I like her too! I loved the interview. Full of great tidbits and info. You are both charming women! Thanks so much Sonia!! I appreciate it!